NVISION Eye CenterStewart Park M.D., F.A.C.S. 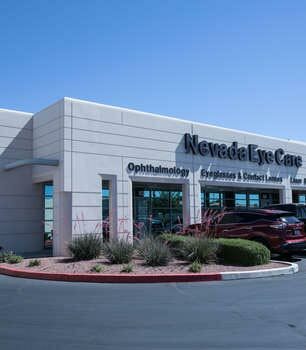 Dr. Park, a board-certified ophthalmologist, joined Nevada Eye Care/NVISION® Las Vegas in 2004. 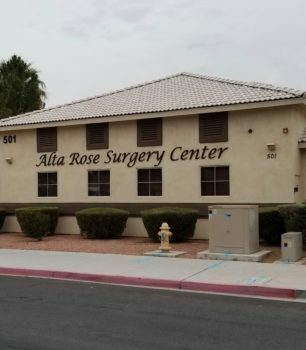 He treats a wide range of medical and surgical eye diseases, including cataracts, glaucoma, pterygium, refractive error and more. Dr. Park grew up in Southern California, and is a graduate of Pomona College. He graduated from the University of Illinois College of Medicine, where he also completed his medical internship. He then completed his residency in ophthalmology at the University of Cincinnati. He received the Intern of the Year award while at the University of Illinois, and won the Spring Symposium Research Award at the University of Cincinnati. 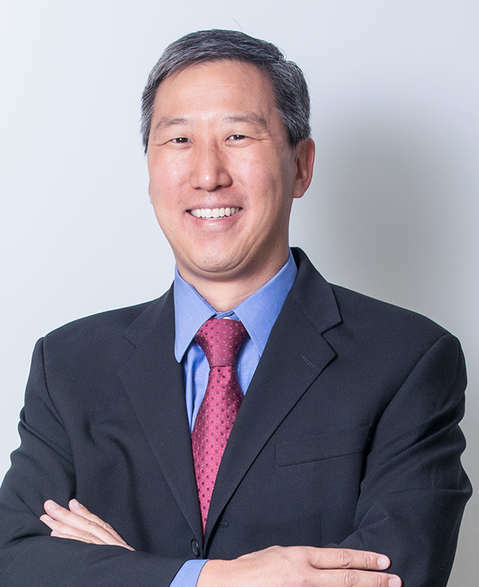 Dr. Park is a Diplomate of the American Board of Ophthalmology, a Fellow of the American Academy of Ophthalmology, and a Fellow of the American College of Surgeons. Dr. Park is proud to offer his patients state of the art surgical options promoting the best possible ocular health and improving the quality of their lives. Park is an avid photographer and enjoys spending time with his family. 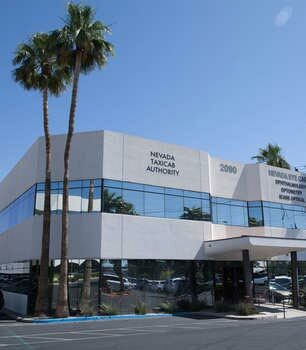 Recent Reviews Stewart Park M.D., F.A.C.S. I would recommend Dr. Park and the NVISION team for LASIK. Went for my 1 week post op from my LASIK and now my vision is 20/15 left and 20/20 right. I am really impressed with this as I was 20/400 prior to the procedure. CC made a point to come see me and ask how I was doing which was awesome customer care on her part to take the time to do that. They were a little behind on appointments but they got me in and seen. Once again I would recommend Dr. Park and the NVISION team for LASIK. Very friendly office and Dr. Park is great. As always it was a very pleasant visit. Very friendly office and Dr. Park is great. Very professional...and very kind and helpful from the reception to medical assistant...and Dr. Park is such a wonderful person.. you'll feel very comfortable when he attends to you.